Restaurateur A.D. Singh, the founder of the Olive Group, is bringing Poke Bowls to India, and we cannot wait to get our hands on them! 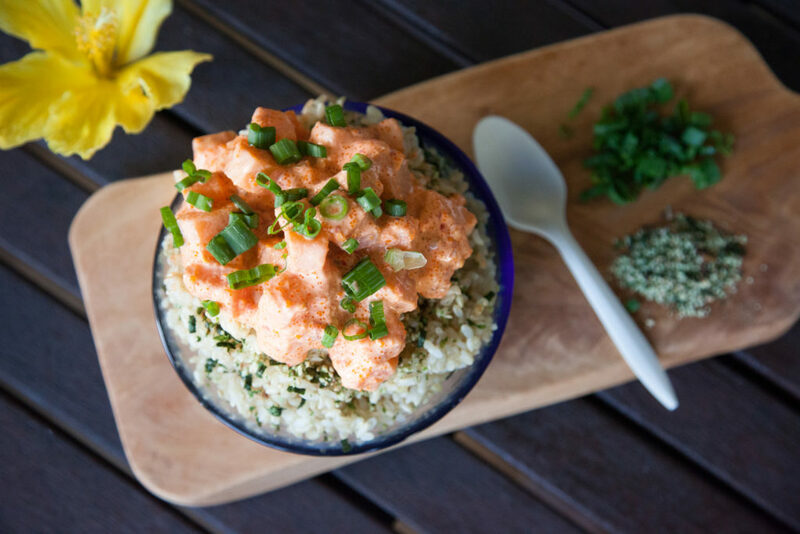 Poke (pronounced po-kay) is a combination of seafood which generally comprises of Salmon or Tuna fish. It is usually served with a mixed setup as a marinade. And you can try these flavourful bowls at Guppy, in Lodhi Colony. You may choose from various options, such as ‘Andaman Tuna Bowl’, ‘Sisho Salmon Bowl’, ‘Tsukiji Tuna Bowl’, ‘Wasabi Shrimp Bowl’ and ‘Spicy Miso Tofu Bowl or even customize your own bowl. The menu will be curated by Chef Vikram Khatri and Chef Saurabh Sharan and shall explore the new global food trend. It would even include amazing cocktails like, Tokyo Summer, a cachaça-based tropical drink with passion fruit and coconut syrup; Gin-za, which features fresh orange, wasabi, gin and sparkling wine; and Harajuku High, which has a base of sochu, with beetroot and carrot juice and a hint of soya sauce. The quirky interiors of the space have been done by A.D. Singh’s wife and the design director of the Olive Group, Sabina Singh. It is a depiction of Tokyo’s fashion district, Harajuku. With the introduction of a Poke Bar at Guppy, A.D. Singh is looking to bring this North American raging trend to India targeting everyone who has the desire for new taste & changing options.